Yes, it’s that time of the year again. It comes around quick, doesn’t it? 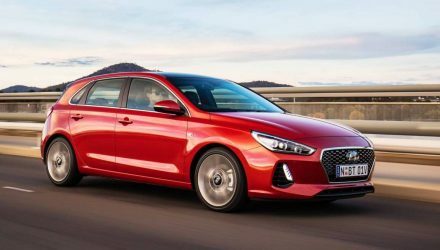 The national VFACTS figures for new vehicle registrations for December 2017 have been released, exposing the best-selling cars and car brands of the year. 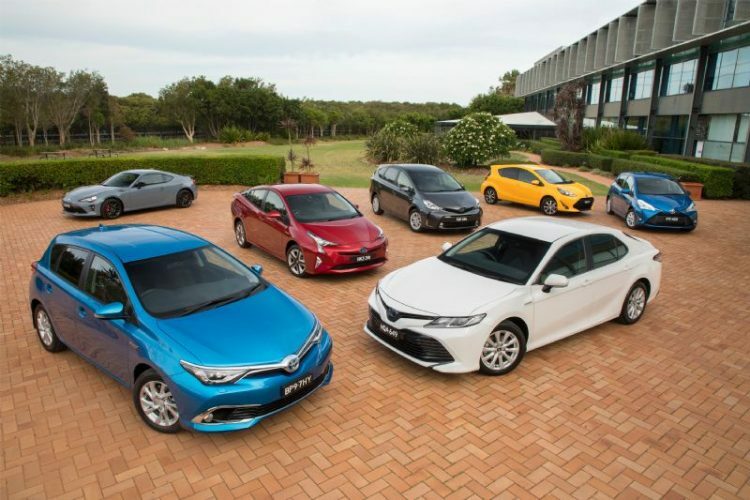 Starting with vehicle brands, Toyota has come through on top once again for both December and for the year in total. However, we see a number of changes in the top 10 list during the month of December specifically. 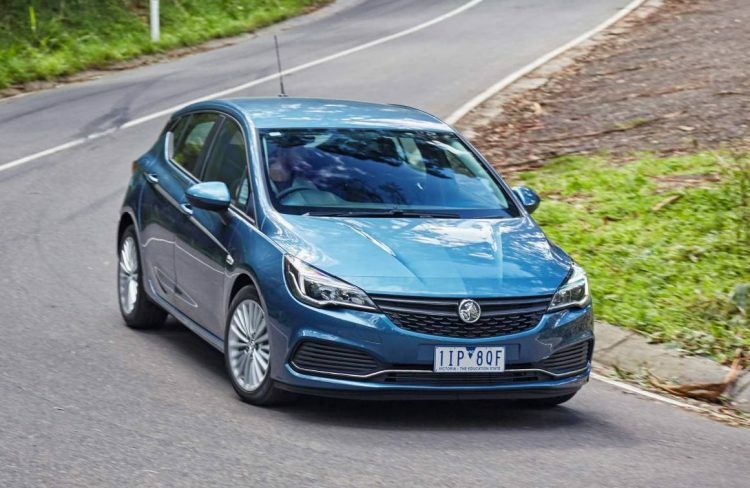 Holden shifted up into second spot, thanks to huge Astra sales, while Mitsubishi moved up into third thanks to strong ASX and Pajero Sport sales. See below for the top 10 best-selling brands for December 2017 and for 2017 overall. As for the top-selling car models, the HiLux has come through on top in both December figures and for 2017 overall. But, we do see there has been a bit of a shuffle in the top 10 list for the month. 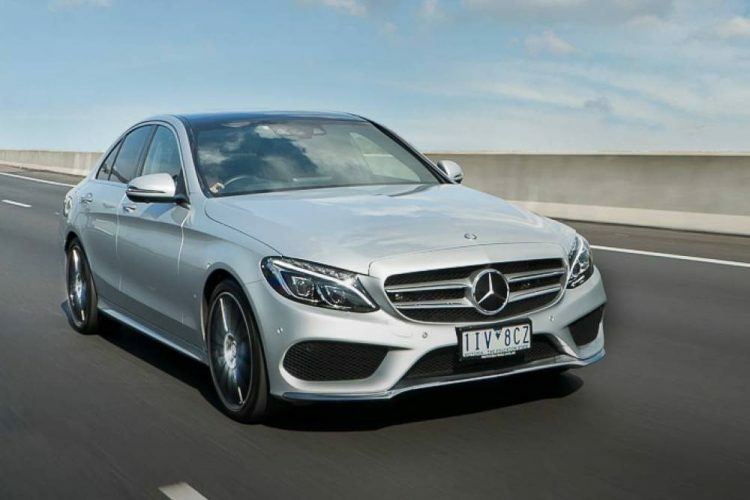 Large Cars over $70,000 – Up in the business class… class, the Mercedes E-Class has forged a deep leading groove, with its next nearest rival, the BMW 5 Series, far behind. Looking at the total yearly sales of the two however, shows the 5 Series isn’t actually that far behind. 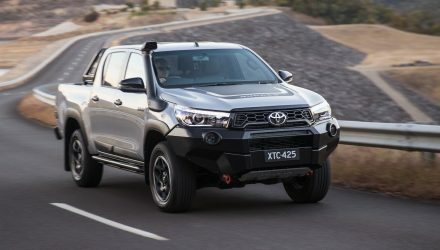 Combined 4×2 and 4×4 ute – There were no changes in the sales rankings for the month of December compared with November, with the Toyota HiLux remaining king, closely followed by the Ford Ranger. Lastly, the SUV segments. 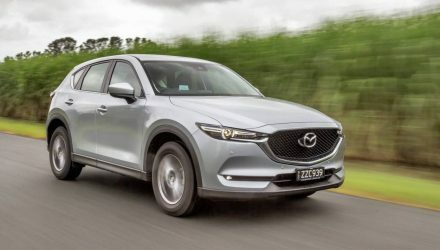 We see the Mazda CX-5 has been the most popular SUV of all segments in 2017, just edging out in front of the Hyundai Tucson. The CX-5 has been the most popular SUV in the country every year consecutively since 2013. During the month of December only, the Mitsubishi ASX claimed the title. 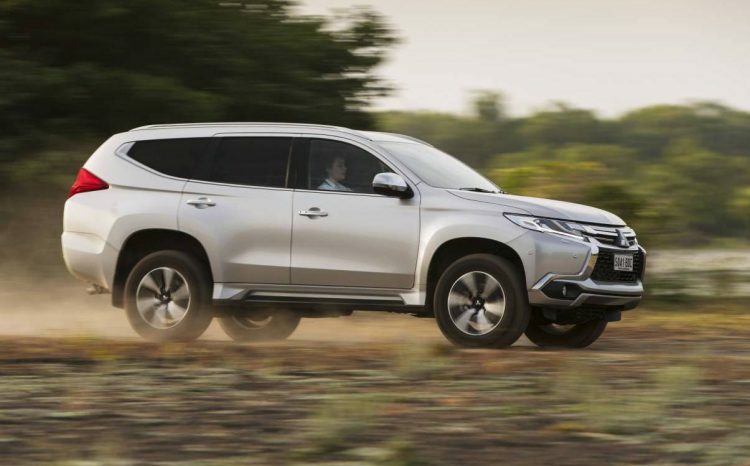 Other interesting highlights for December include the Mitsubishi Pajero Sport posting impressive figures, good enough for second place, while the Range Rover Sport excelled in its class. During all of 2017, the ‘Medium under $60,000’ segment posted the most sales of any other segment, with 164,835 units, which is up 15.6 per cent on 2016. 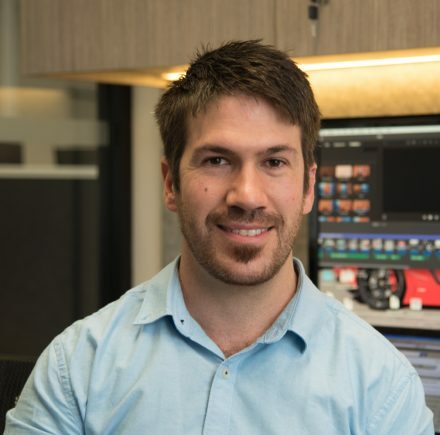 The ‘Large under $70,000’ class came in second, reporting 116,099 sales, down 2.0 per cent on 2016, with ‘Small under $40,000’ rounding out the top three segments with 104,730 sales, up 6.6 per cent. 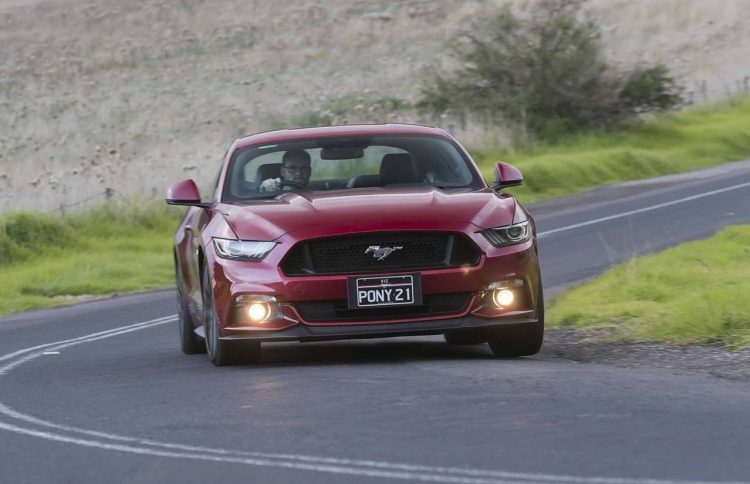 Total new vehicle sales in Australia in December were up on November figures. During December, Australian consumers bought 102,820 vehicles according to VFACTS compared with 101,365 in November. 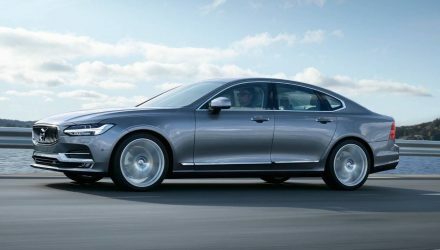 Overall sales for the month are up 4.1 per cent compared with December 2016, and up 0.9 per cent year-to-date. Australians bought 1,189,116 vehicles during the entire 2017 year, up from 1,178,133 during all of 2016.